Wardens believe the deer were shot from the road over the weekend on April 13th or 14th. 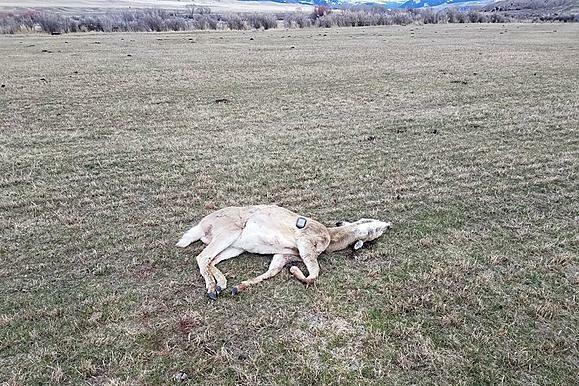 Montana Fish, Wildlife & Parks is offering a $1,000 reward for information that leads to a conviction on this poaching case. If you have any information contact them at 1-800-TIP-MONT (847-6668).